Friday, March 24, 2017 was a sad day at IPPL. It was the day our beloved gibbon, Helen, left us. Helen was 37 years old, and such a lovely gibbon.  She arrived at IPPL’s sanctuary on April 2, 1982. Originally she was intended to be a companion for Arun Rangsi but, when John McGreal went to pick her up at the now-defunct Laboratory for Experimental Medicine and Surgery in Primates in New York, there was a boy gibbon named Peppy in the next cage who was clearly upset. We would not buy happiness for Helen at the cost of causing suffering to Peppy, and literally begged the people at the lab to let him come to Summerville with Helen. Thankfully the kindly vet, Dr. James Mahoney, agreed. So Helen and Peppy made the journey to Summerville together. Helen and Peppy were devoted at a young age. Helen was just two years old; Peppy was three. They were both fortunate to have escaped life in a research lab at such a young age and they remained together for the next 35 years! 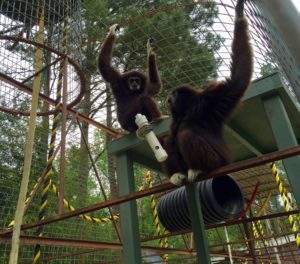 Helen and Peppy had both come to the New York lab from the Comparative Oncology Laboratory of the University of California at Davis, which had closed down when it lost its funding and distributed its 50-plus gibbons far and wide. Helen had, fortunately, never been used for research. The laboratory may have been keeping her healthy for breeding purposes. Helen could be a bit feisty – or perhaps just picky. She would throw food back at her caregivers after taking a bite if the fruit was not absolutely to her taste. Although she usually preferred veggies, she loved blueberries off the bushes near her cage. They produce only a handful or two when in season – and Helen thought they all belonged to her! Years later – they were still very close! Helen had not shown any signs of anything wrong until Thursday night when she did not eat her banana. 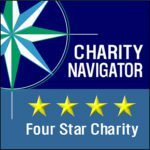 Friday morning we contacted our vet Dr. John Ohlandt (there will be a special place in heaven for this wonderful man) and he came rushing over. By that time, Helen was sitting in the front of her cage and we were able to hand-carry her into the Animal Care Cottage. All the IPPL animal care team rushed over. 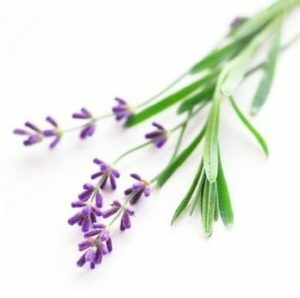 There, she died naturally and quietly. Dr. Ohlandt performed an autopsy and found out that Helen had severe stomach cancer. Nothing could have been done to save her. We will all miss this lovely girl who was part of our gibbon family for so many years. I am so saddened to hear of Helen’s death. Peppy, is my adoptive Gibbon and before that sweet Igor who I always remember fondly. I know all of your hearts and Peppy’s little heart must be so broken but glad to hear he is doing well considering. I love the story of Helen wearing Shirley’s glasses! In hearing such sad news, it is just the spirit of a Gibbon to make us laugh out loud. What a wonderful spirited little creature she must have been. 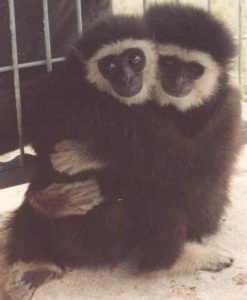 Thank you for giving them both a wonderful life and all the Gibbons and animals that come to your sanctuary. I’m looking forward to another visit in the future to meet Peppy and some of the new little beings that have come there since my last visit. Saddened by the news of Helen’s passing. Thinking about all of you angels there. And about Peppy.